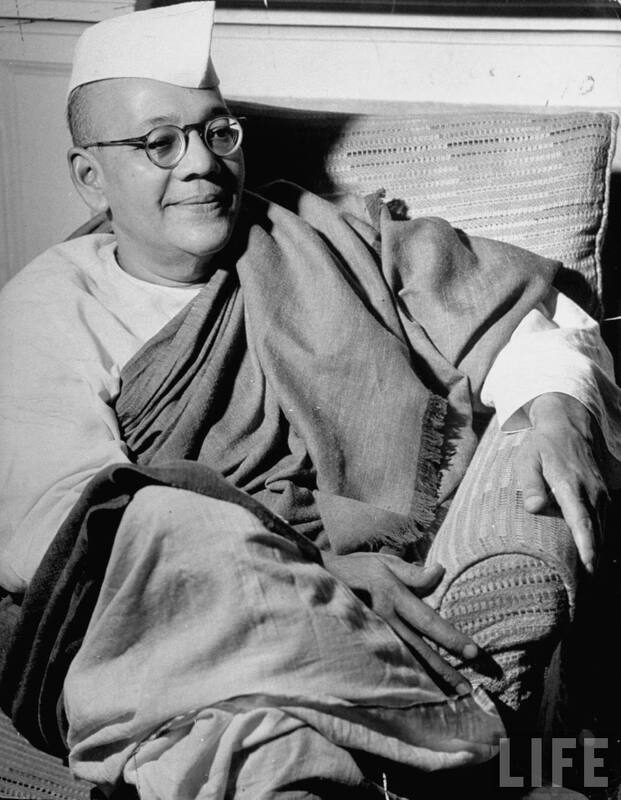 Sarat Chandra Bose (September 6, 1889 - February 20, 1950) was a barrister and Indian freedom fighter. He was the elder brother of Subhash Chandra Bose. Know more about him in Wikipedia.